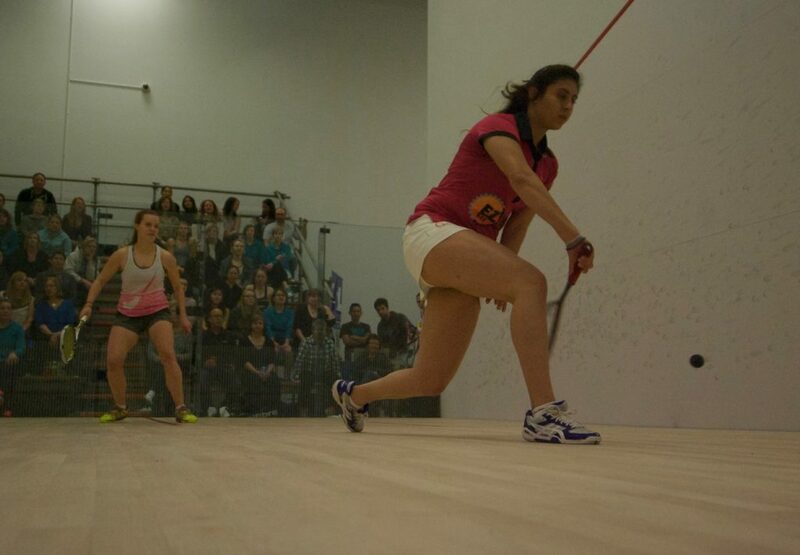 The Edmonton Squash Club is hosting a New Player Women’s Drop-in! 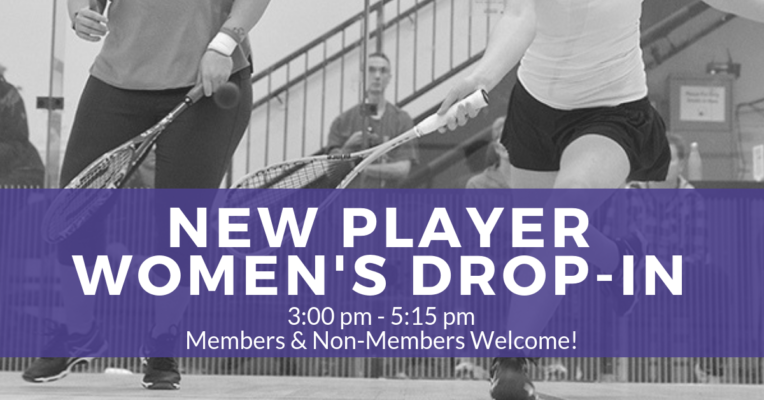 This drop-in is perfect for Women of all ages from complete never-held-a-racquet-before beginners up to lower-level 3 interclub players interested in meeting other new players. Is this drop-in a good fit for me? If you have played a few times, think you might like to try the game or have completed a Learn to Play program, then come join us! If you’ve never played but have wanted to try your hand a squash come on down! We have squash racquets, eye guards and balls for you to use so there’s no need to bring anything but yourself and a friend. Please register for the drop-in so we can arrange some matches for you via email info@edmontonsquashclub.ca or fill out the form below.